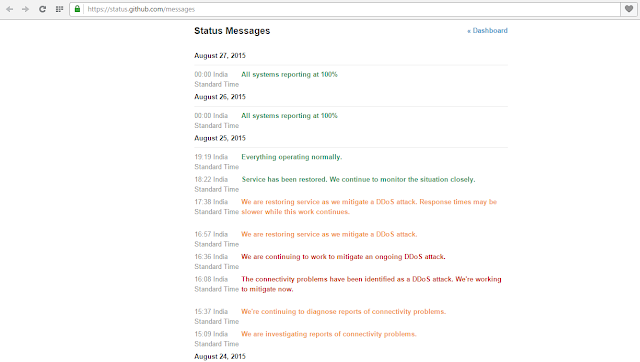 Massive DDos attack detected on github.com a popular website,Software collaborator for open source project and community Github.com was down for several hours due to massive ddos attack. 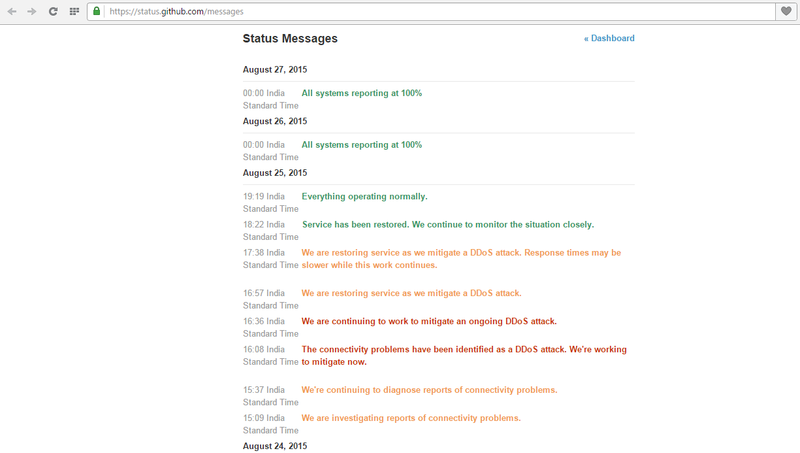 March month of this year,github suffered from massive ddos attack which bring down the github service for next five days,now followed by another ddos attack on last tuesday. Dave Larson, CTO at Corero Network Security, told SCMagazineUK.com that while the previous attack suffered by GitHub appears to have been driven by a nation state, it's too early to tell who is responsible for this most recent attack or what the motivation might have been.